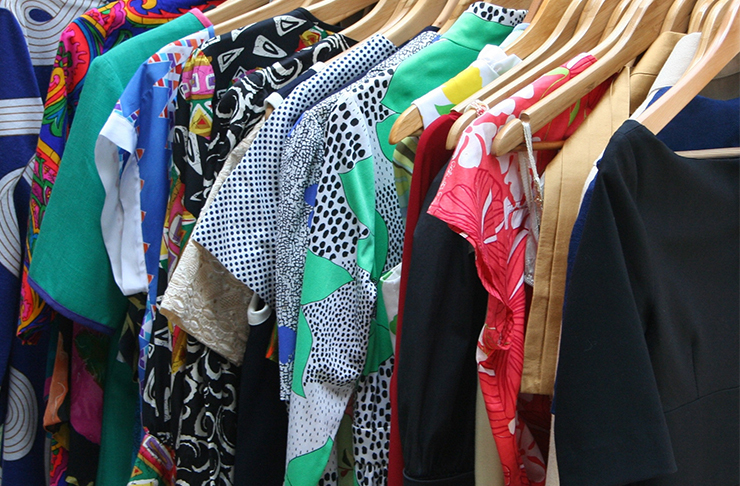 Gather your pennies folks, because we’ve found the best op shops on the Sunshine Coast. If you can overcome the mothball aroma and the constant reminder that you’re pretty much walking through your grandma’s house, then you’ll float straight into bargain heaven. Btw, pre-loved is the new Prada. We’re going to get a bit forceful here, and demand that you add Alpha and Omega to your op-shop bucket list, (and if you haven’t got one, you better start creating one). This almighty op shop in Noosa, offers everything from homewares and furniture to books and toys. And, if you’re feeling charitable you can donate your oldies for someone else to appreciate. Hiding along William Street is Hope Charity Shop. A packed-to-the-brim op shop that’ll make you feel like you’re going to find something unique and treasurable as soon as you step inside. We’d say that serial op-shoppers will be in there element here, as you will have to do a bit of digging to find the gold. But that’s half the fun, right? This Maroochydore store is the ultimate op-shop on the “doing good in the community” scale. Not only do they have an awesome selection of vintagey finds, but they also host regular events to raise funds and awareness for ovarian cancer—hence the name. Coming up, is in April is the Beautiful You Wardrobe—an awesome flea market dedicated to fashion, where you can set up a stall and sell your old threads for cash. Entry to the market is $2 and is donated to the charity. Once you’ve moved through the initial shock of the size and the multitude of hangers to comb through, you’ll realise you’re in op shop heaven. We are no strangers to the Salvation Army stores, because you could easily spend a couple of hours sorting through the knick knacks. Hands down one of the best op shops on the Sunshine Coast, if you’re a uni student on the search for cheap homewares and furniture, consider this your palace. Take a stroll along Main Street in Buderim and indulge yourself in a little vintage shopping. The Bloomhill op shops cater for everyone’s hunting eye. Men’s, women’s and children’s fashion, plus household items are all looking for their new forever home. If you’re not lurking around Buderim, check out these other locations on the Coast. Tucked away in the heart of Mooloolaba is a small galleria. Sanctuary Op Shop offers a friendly welcome and a variety of pre-loved, well, everything! 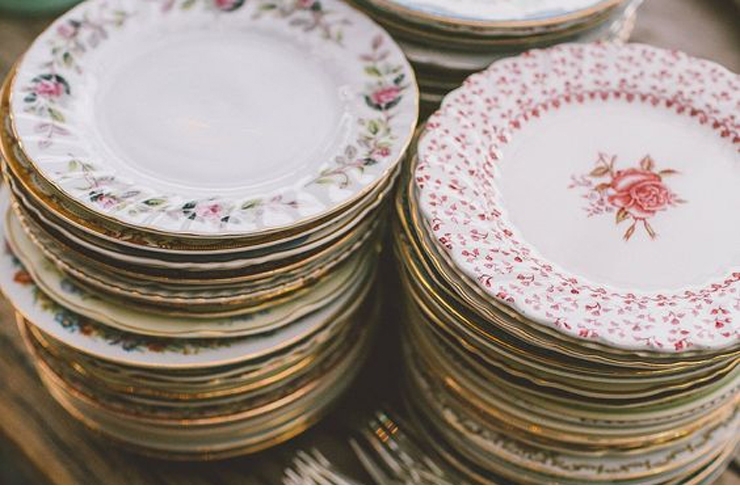 Browse your way through the dainty bits and bobs and antiques. You’re sure to leave with a win or two—we’d almost put money on it. 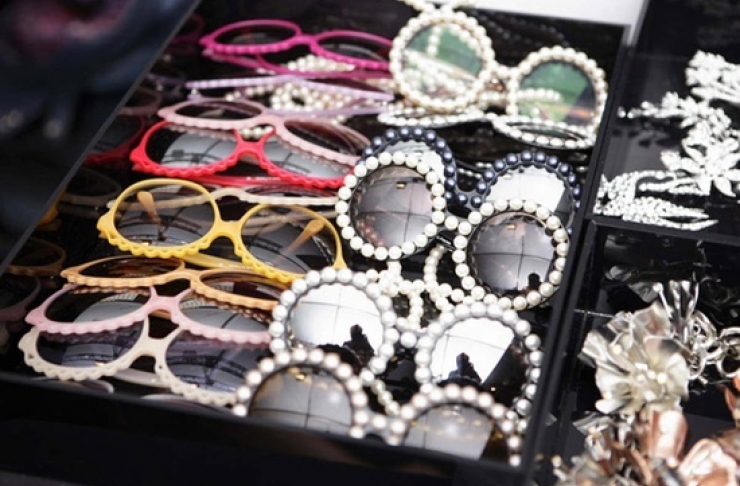 This hidden gem is a must visit for ALL vintage lovers. Not only is the location of Cooroy an absolute stunner BUT you're also in for some amazing bargains thanks to this cute place. You never know what treasures you're going to find and the Lifeline shop in Cooroy is no exception, guys. Now you've done all your shopping what about eating? We've rounded up the best places for breakfast on the Sunshine Coast here. We've also got the best coffee on the Sunshine Coast sorted too.